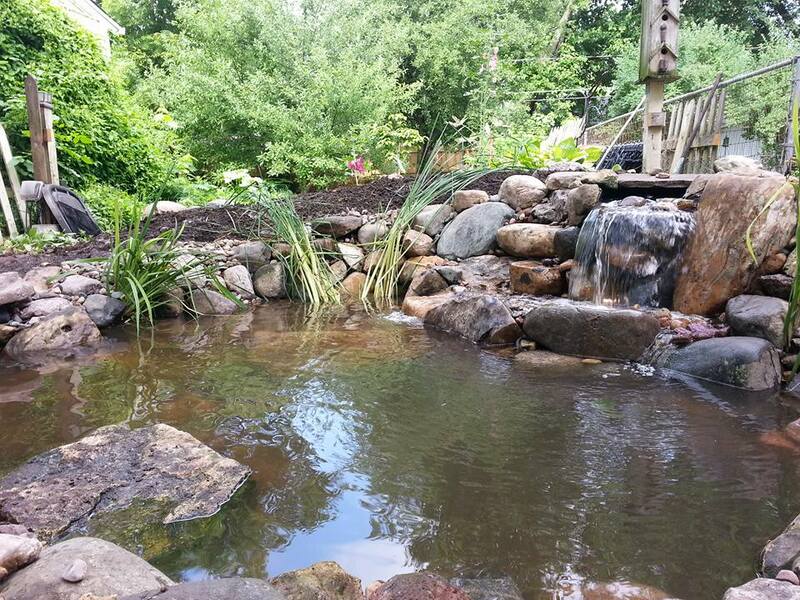 Country Pond Creations is the premier Pond Contractor and Pond Maintenance, installation & Pond Repair company in Leland, Yorkville, Sandwich, Oswego Illinois (IL) Areas. 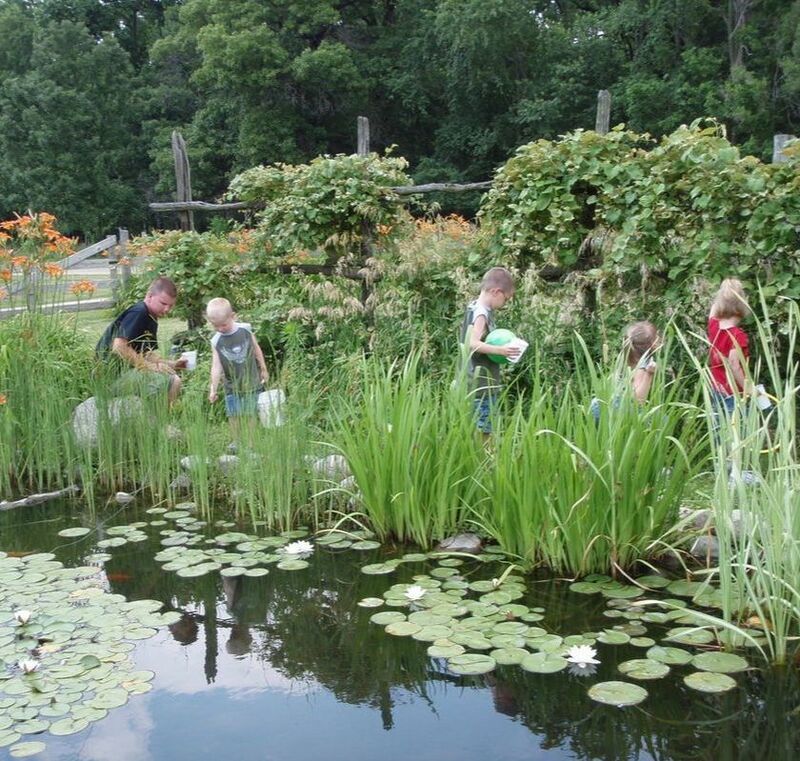 Our naturally balanced, low maintenance ecosystem ponds work with Mother Nature, not against her. We pride ourselves in creating water features designs that appear to have always existed in their surrounding landscape. If you live in our service areas of Illinois (IL), imagine walking out of your back door into a pond and waterfalls paradise. The relaxing sounds, and views of water cascading from a waterfall, Koi fish gracefully gliding through the pond, butterflies dancing among the flowers, & birds singing in the nearby trees. You can feel the stress and anxiety of the day start to melt away as you relax and spend time in your newly installed outdoor living area, realizing this is what you have dreamed of. That’s exactly what having a water garden is all about, a little piece of paradise that you can visit anytime you want. 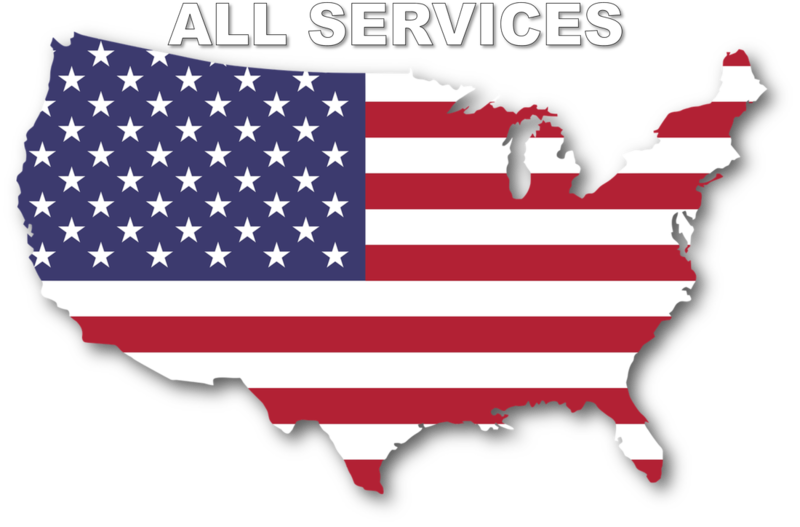 Our passion is to build backyard escapes for our Leland, Yorkville, Sandwich, Oswego Illinois (IL) Area residential customers. To soften and enhance urban spaces for retailers, and create environments for learning spaces in schools, colleges, and nature centers. We are passionate in building Ponds, Pondless Waterfalls, Koi ponds, Ecosystem Ponds, Streams, Fountains, Fountainscapes, Urns, Water Bowls, and other water features. We utilize nature as our guide. We are premier pond builders with over 15 years experience.